In general, stony coral’s razor sharp edges don’t make for prime construction material. 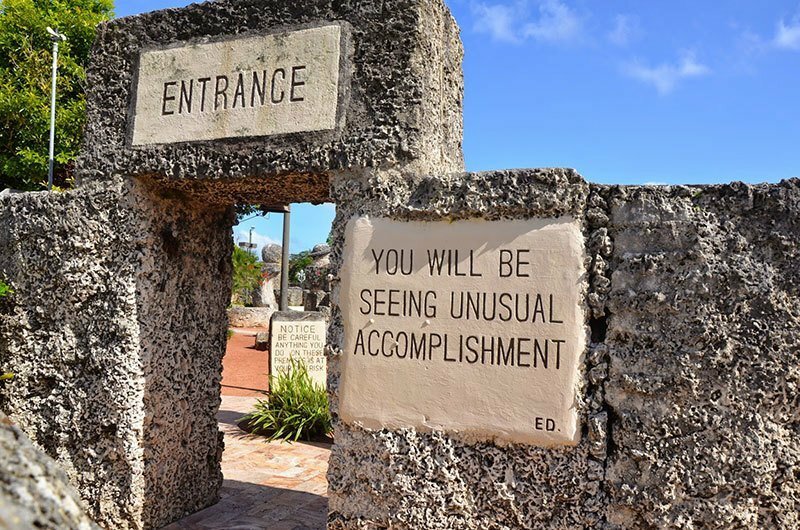 And yet in southern Florida thousands of tons of it were used exactly for that purpose – building a castle – leaving people scratching their heads as to just how that could happen. 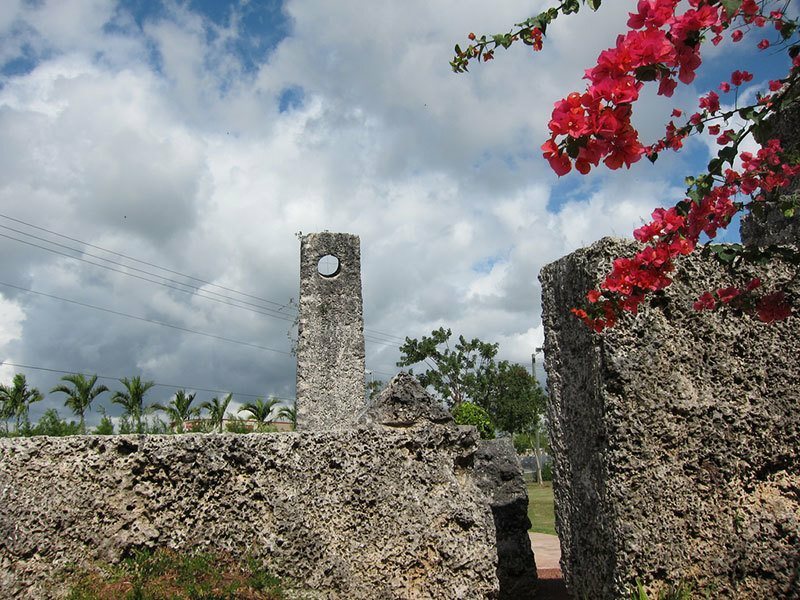 The construction of Coral Castle remains one of Florida’s greatest unsolved mysteries. While theories abound regarding its creation, many find it hard to explain how a 100-pound man who stood just a hair over five feet tall was able to move, carve and manipulate more than 1,100 tons of coral. Had he mastered the skills of the pyramid builders like he claimed? Or was there black magic involved, as others wondered? In the early 1900s, Latvia native Ed Leedskalnin was set to marry the love of his life, Agnes Skuvst, who was just 16 at the time — ten years younger than her husband-to-be. But Skuvst called off the wedding the day before the festivities, forcing Leedskalnin to move to the United States alone. Skuvst remained in Latvia, and Leedskalnin spent the rest of his life building a monument to their love. 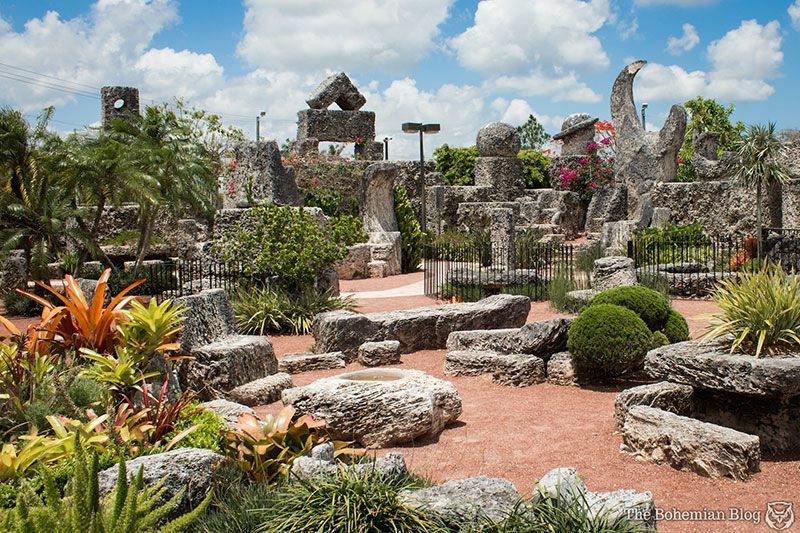 In 1923, Leedskalnin began creating Coral Castle – called Rock Gate Park at the time – on a patch of land that he had purchased in Florida City. 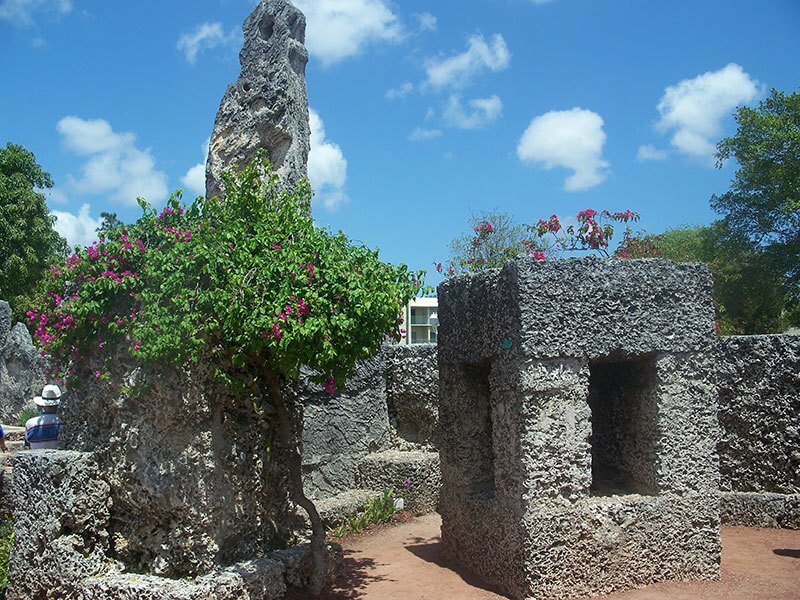 With no modern construction tools or conveniences – and equipped with only hand tools and a fourth grade education – Leedskalnin moved, cut, sculpted, rearranged and constructed nearly 1,100 tons of coral. The heartbroken immigrant spent 28 years constructing the castle, which he eventually finished in 1951, the year of his death. Though Leedskalnin claimed that he understood the laws of weight and leverage well, he always worked under the cover of night, when nobody could watch him. Two teens did happen to witness the construction one night, telling police that the rocks had been levitating in mid-air “like hydrogen balloons.” Weird.